New guitars and strings from the Northern Ireland company. 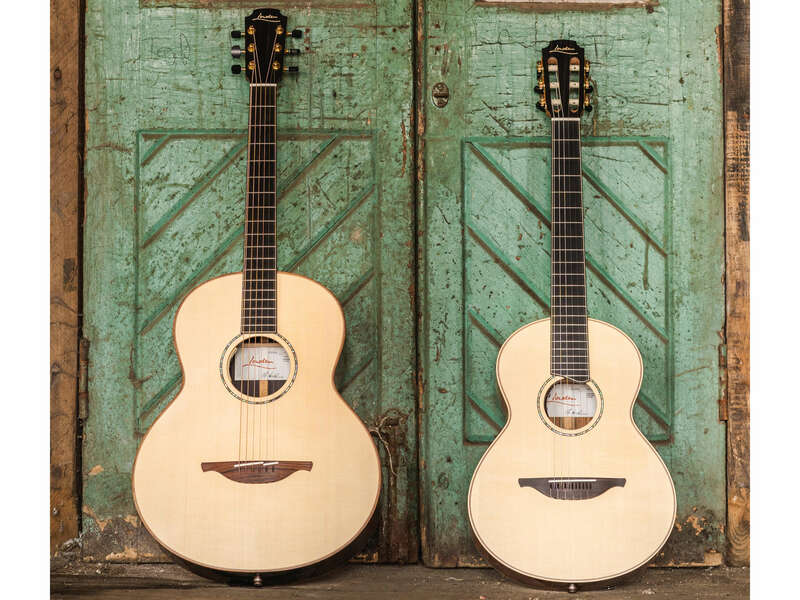 Lowden is gearing up for NAMM with a series of fresh updates and releases. Headlining the brand’s offering is a spruced up GL-10 electric line. The GL-10 will now be offered in ziricote and Macassar ebony tonewoods, P-90 pickup configurations, as well as chambered and weight-relieved constructions. Other updates include the Lowden F 12 Fret – now available in six wood variations – and the all-new Wee Lowden Jazz model. 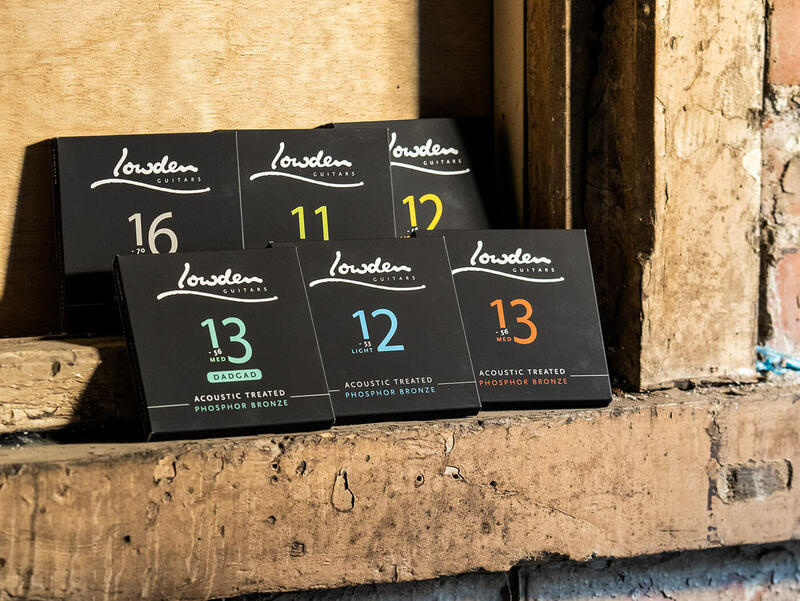 Lowden has also announced a new line of strings which are designed to last longer, and can enhance the tone and musical character of your instrument. The strings are also spec’ed to a custom gauge and wrap ratio that are perfectly suited to a Lowden guitar.